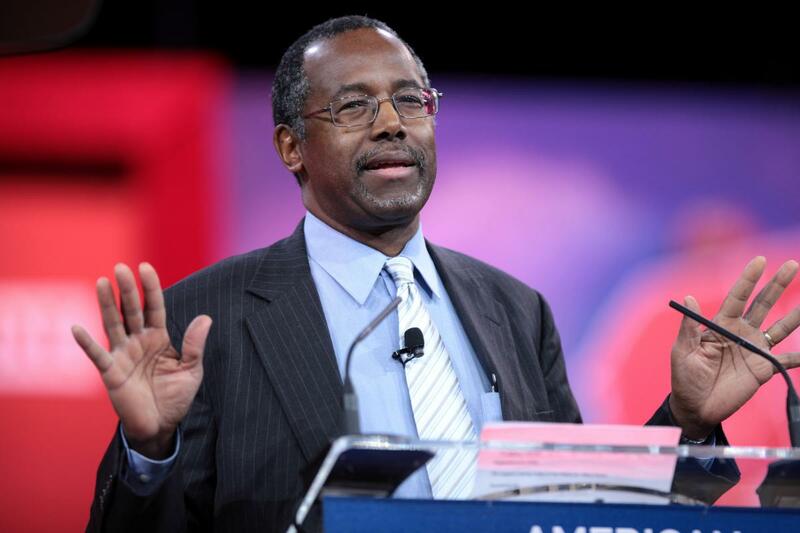 After several conservative activists denounced him for calling the Religious Right’s interference in the Terri Schiavo end-of-life case “much ado about nothing,” Ben Carson is doing what he does best: blaming the media. Carson told a Tampa Bay Times reporter earlier this week that the Schiavo controversy, in which then-Gov. Jeb Bush of Florida got involved in a family dispute over the fate of a woman who had been in a vegetative state for 15 years, “was much ado about nothing” since “those things are taken care of every single day” in the medical field. “I regret that my recent comments about Terri Schiavo have been taken out of context and misinterpreted,” he continued. 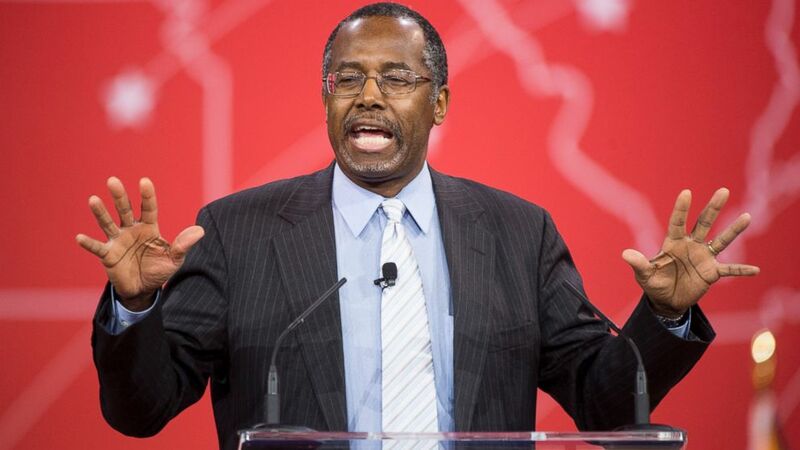 “When I used the term ‘much ado about nothing,’ my point was that the media tried to create the impression that the pro-life community was nutty and going way overboard with the support of the patient,” Dr. Carson told LifeSiteNews. Carson’s contention that he was really talking about the media’s supposedly negative depiction of “the pro-life community” during the Schiavo case prompted the Tampa Bay Times reporter to post a full transcript of the brief exchange. 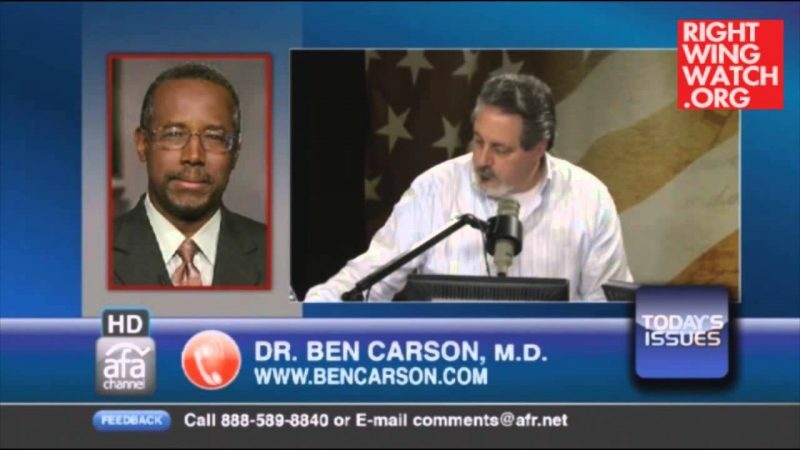 Q: Dr. Carson, a few years ago when Gov. Bush was in charge of the state, he and the Florida legislature moved to overturn the court decision on Terri Schiavo to force the feeding tube to be reinserted. What was your view of that as a doctor at the time? CARSON: Well I said at the time, ‘We face those kinds of issues all the time and while I don’t believe in euthanasia, you have to recognize that people that are in that condition do have a series of medical problems that occur that will take them out,’ ” And Your job is to keep them comfortable throughout that process and not to treat everything that comes up. 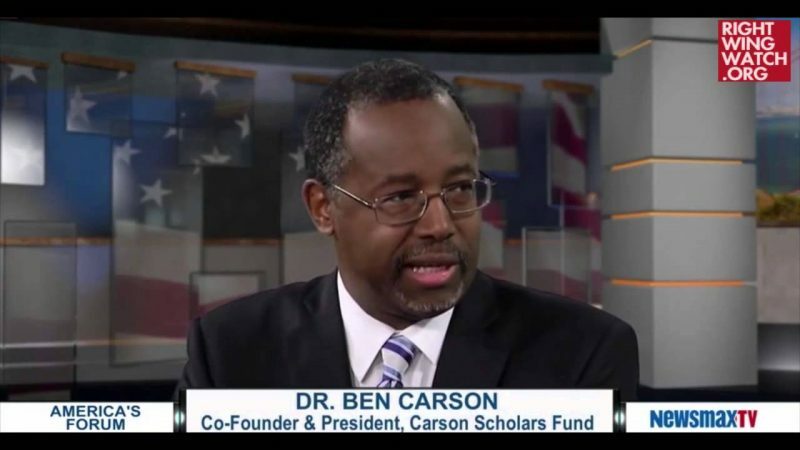 CARSON : — I don’t think it needed to get to that level. I think it was much ado about nothing. Those things are taken care of every single day just the way I described. [Operation Rescue’s Troy] Newman told LifeSiteNews that Dr. Carson’s explanation seemed “dubious” considering the context of the story. Cheryl Sullenger, a senior policy advisor at Operation Rescue, agreed that the doctor seemed dodgy.